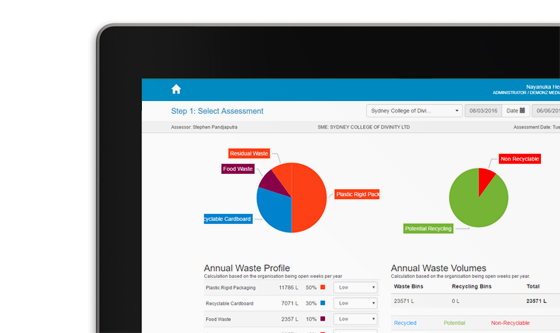 BinTrim is a web application that allows assessors to conduct waste and recycling assessments offline and create action plans and rebate management applications for the assessing organisation. Community Recycling Centre Application allows recycling centre staff and contractors to record waste receptacles status and material data picked up by contractors as well as materials disposed at depots. 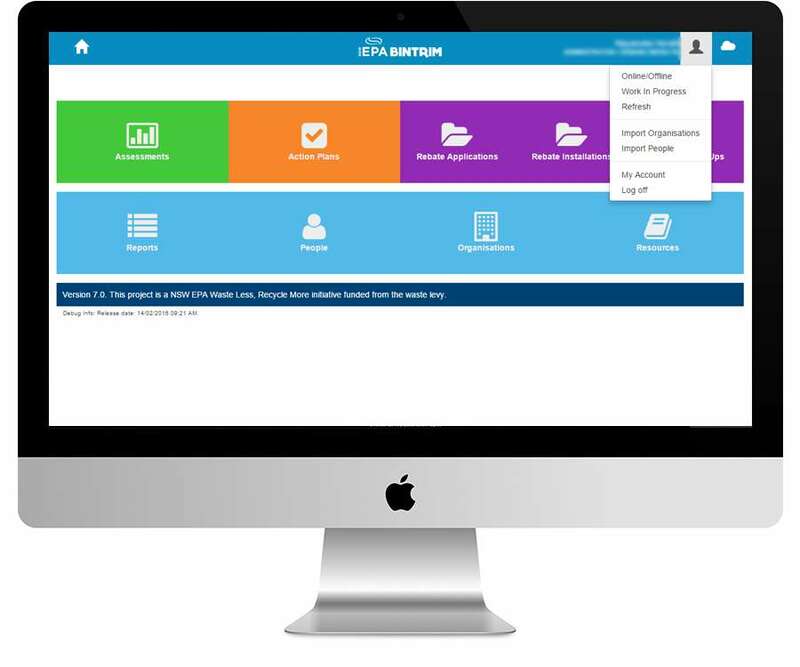 Both web applications supports tiered multi-level access for different user roles such as assessors, grantees, auditors and admins. For BinTrim, the entire web application is offline capable. 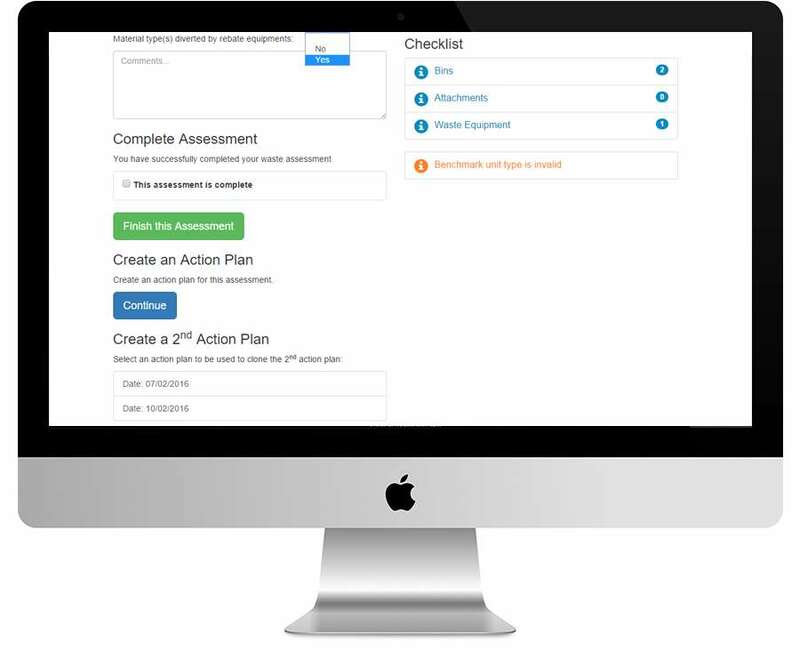 Any associated data for assessments and action plans can be captured offline and then sync-ed back to the server at a later stage. For the CRC web application, certain sections such as the collection and weighing sections are offline capable. 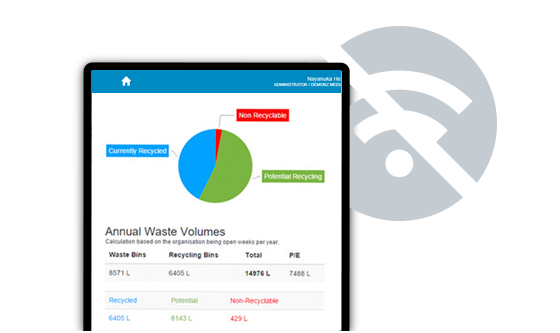 BinTrim web app generates charts and graphs on the fly as waste and recycling data is entered. 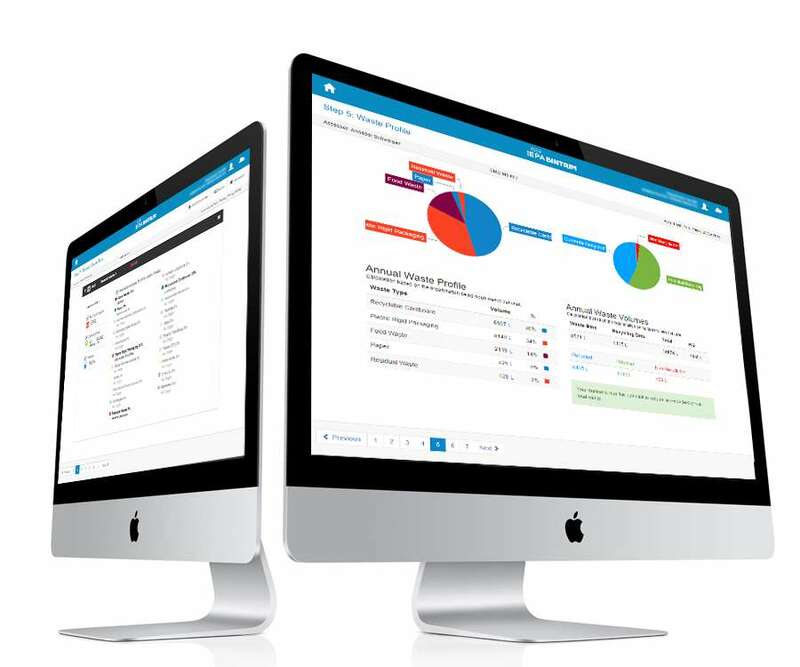 It provides a full breakdown of all materials such as plastics, organic waste and paper along with their percentages as pie charts and calculates potential and non-recyclable components in real time. In the CRC web app, there are additional features for all users to capture data such as collections, pickups, material weight data and view data captured in simple easy to use dashboard style views with support for various filtering and sorting options. 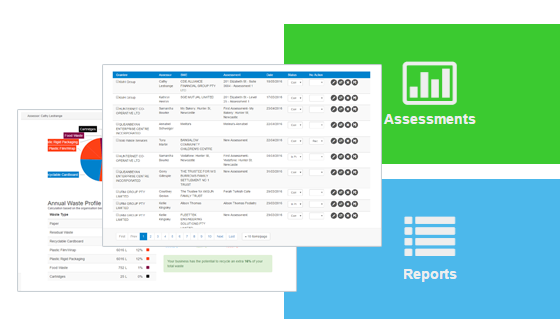 Both web applications supports the generation of complex reports with various filtering and aggregation functionality in Ms Word and Excel including the ability to export entire datasets into Excel for further analysis.